With its bright colors and smiling, well-dressed stick figure avatars populating the screen, Phone.com’s web site reminds me a little of Vocalocity. Like Vocalocity, Phone.com is honing in on small business telecommunication needs. 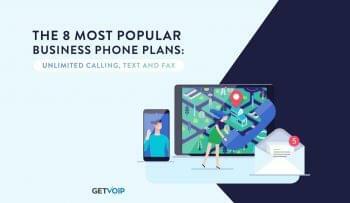 Their cheapest plan is a mere $9.88 per month, and still includes two phone numbers, phone menus, a mobile app, and 50 calling features. Phone.com has a number of cheap plans, and scales up quite evenly. In order to qualify for the lowered rates, you do have to lock in a contract. The $9.88 plan, for example, rose to $14.88 per month when paid monthly. But it’s still a good deal. The plans have metered minutes. The 300 and 600 minute plans have two phone numbers, and the 1000 and 2500 minute plans have three numbers. You can tailor your plan with additional phone numbers for $4.88 per month, and get unlimited minutes for $21.88. The minutes are shared between the different phone numbers, like a cell phone plan. Even though the prices are low, they don’t nickel and dime you on many setup fees. You can get a free toll free number if you don’t insist on it being an 800 number, or, if you do, it’s only $10; a vanity toll free number has a $25 setup fee. If you purchase an IP phone or ATA, Phone.com will waive both shipping and activation fees. The Android app is free, and the iPhone is listed as a premium upgrade, but is free as of this writing. Phone.com does charge a premium for some features. You can have your voicemails transcribed by a computer for $1.50/mo per extension, or have a real live human transcribe it for you for 25 cents a voicemail. They charge for a small amount for call recording, premium on-hold music, and even address book syncing. 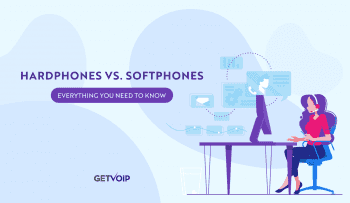 Their softphone has an activation fee of $9.88, and is $4.88 per month thereafter. You have the option of having a professional voice actor record your greeting. International minutes are not priced per minute per countries, but instead as a flat fee upgrade, with the minutes still metered as part of your existing plan. For an additional $4.88, you can call certain countries, and for $12.88 per month, you can call more countries. Curiously, the lesser option has more countries, including most of Europe, and Australia, while the more expensive plan covers more of South America, as well as parts of Asia. You can also add an international virtual number, and Phone.com gives you a free iNum number. Phone.com offers a feature called “text-to- greetings.” With this free feature, you have an automated voice read out your menu screen, which they helpfully suggest could include a joke of the day or silly voicemail. If you’re unfamiliar with the term “text-to-speech,” keep in mind it’s not a real human voice. You may be familiar with the halting, artificial sound of text-to-speech if you have a GPS in your car, or if you have ever seen Steven Hawking. Their tech support is a feature that warrants some attention of its own. 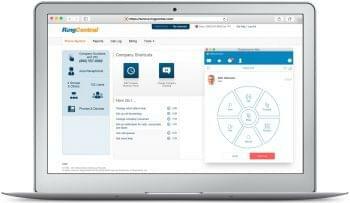 Phone.com offers US-based 24/7 support, in both English and Spanish. They don’t even charge extra for tech support. 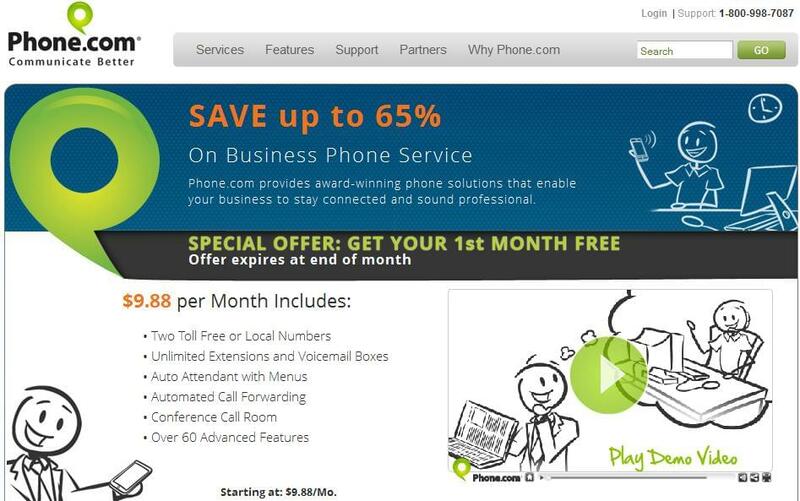 Phone.com offers a great solution for small businesses. They provide services that are tailored for small businesses and home offices, and can be customized for the needs of each business while staying on a tight budget. If you’re already a Phone.com customer, we would love to hear your feedback and experience on your VoIP Services. Please share your Phone.com experience with others here.